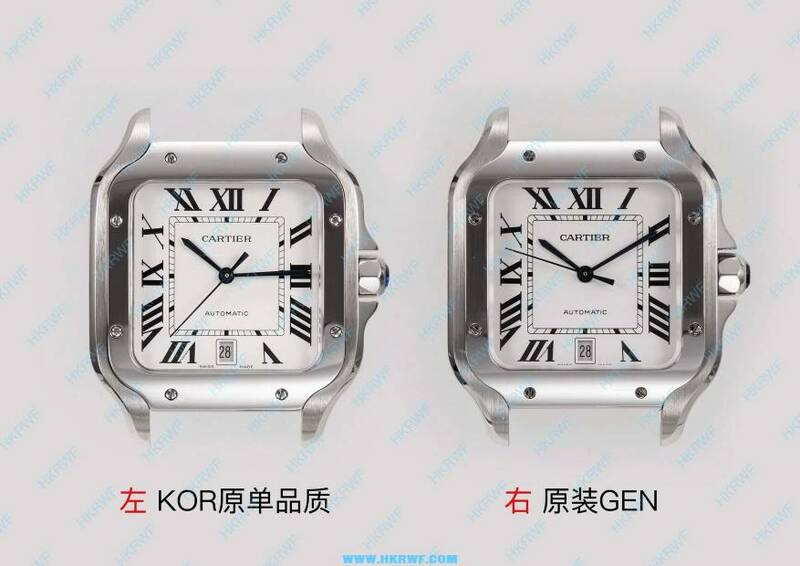 Every cartier fan is waiting the new santos 2018, KOR maker will release it these days. 1:1 replicated from a genuine watch, same endlinks as genuine one. The bracelet is still making, will come soon. i wonder what size will it be. It says between men and women. Hopefully they release it without the date! Please release the no date!!!! How comes that it seems impossible to find a decent Santos with a SS bracelet? All times are GMT. This page was generated at 04:50.